BayGAP training helps farmers globally increase productivity and profitability by implementing sustainable practices. 4 Bayer says Neonics ban is "a sad day"
Following the launch of the Spanish BayGAP online training in 2017, aimed at supporting farmers in Latin America, Bayer is now offering an English version. The virtual self-learning course is free and available worldwide, lasting from 28 May until 16 July 16, with further training sessions in Portuguese and Spanish planned for the second half of 2018. 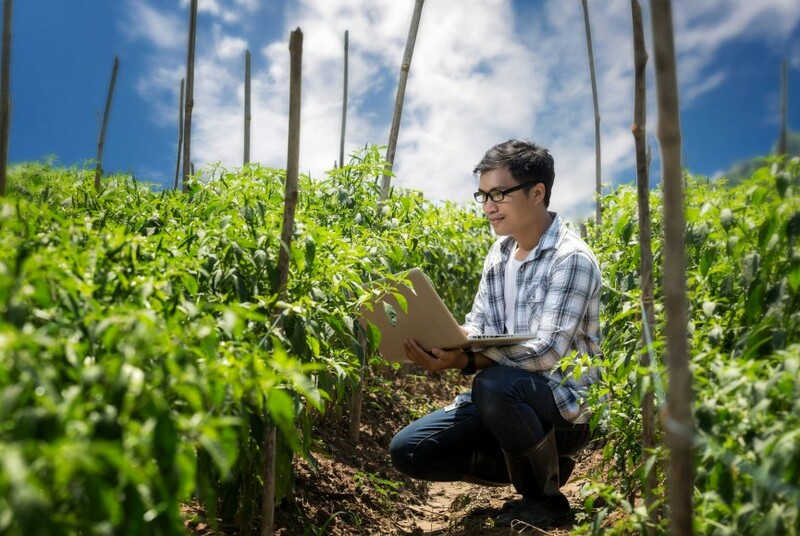 According to Bayer, the seven-week training course was developed in cooperation with the Inter-American Institute for Cooperation on Agriculture (IICA) and provides farmers, auditors and agronomists all over the world with guidance in Good Agricultural Practices (GAP). The course helps farmers increase productivity and profitability, while reducing their environmental footprint, and complying with international certification standards, such as GlobalGAP. “This online training is a crucial step towards ensuring new economic opportunities for smallholder farmers and the implementation of sustainable agricultural practices,” said Ronald Guendel, global head of food chain relations at Bayer. The BayGAP online course comprises eleven modules including Integrated Pest Management (IPM), safe use of crop protection, application technology and food safety. Due to the fundamental importance of pollinators for agriculture, the online training also includes a module on bee health. The online training also addresses key challenges in the agricultural industry, according to Dr Franklin Marín, coordinator of the IICA Center for the Promotion of Technical Skills and Leadership.